These 10 car maintenance tips are a must to be followed by all car drivers, specially during summers. People undertake road travel more in summertime and hence, one must take all precautionary measures to prevent mishaps and breakdowns. Cars face a real hard time in the heat with episodes of radiator leakages, cracks in hose pipes, clogged up filters and poor air conditioning. Therefore, it becomes necessary to maintain these machines by following these simple tips. The air conditioning system needs to be checked often during summer as the heat may cause leaks in the refrigerant, leading to poor circulation of cool air. Most car maintenance tips guides will advice car owners to get their air conditioning checked by professionals to detect problems. Owners can themselves check if their air conditioning is working fine by testing the cool air inside. The minimum temperature must be 10 degrees Celsius when compared to the outside temperature. Battery cleaning is an important component in car maintenance checklist, specially in summer. Due to heat that generates in large amounts in summers, the fluids present in the battery evaporate which results in damages inside. Therefore, car experts recommend getting the electrical system of your car checked at regular intervals. Also, one must put distilled water inside the battery to tackle hot temperature. As a precautionary measure, clean the battery’s top to prevent accumulation of dirt that can reduce power of a battery. This applies to cleaning off the corrosives as well. Summer car maintenance tips are a little different than winter tips. In hot temperatures, the coolant operates harder so that the engine of a car doesn’t overheat. The radiator too bears maximum heat overload during summer. Therefore, one must change the coolant yearly, and maintain 50:50 ratio of coolant and distilled water in the radiator. A yearly change of the coolant will maintain cleanliness of the engine and will also prevent corrosion and leaks. The radiator too must be cleaned periodically so as to prevent dust and grime to settle in. In case you hear a constant noise as if something is grinding from your brakes, its time to inspect and change them. Damaged or improper brake system can pose serious threat to your life and as such, one must keep checking these at regular intervals. Most often, a worn out brake shoe will initiate the need to change the brakes. These also need to be changed when the brake lining gets torn off. Some other common hints that your bakes are not in good condition are when the pedal becomes too resistant, or very soft. Hot weather can take a toll on your car’s tires. Therefore, its a must that these are maintained well so as to prevent damages and accidents. Its advised to check the pressure on a monthly basis and change them when signs of wear and tear appear on the surface. Once you park your car after a spin, let the tires cool down and then check the pressure. 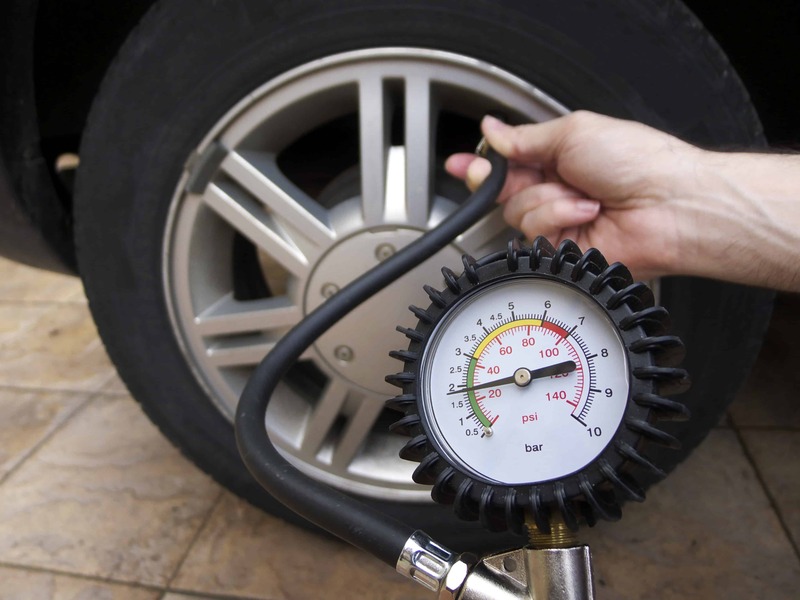 This is to be done because the heat generally causes a rise in the tire pressure. Every car maintenance checklist for summers will suggest you to get the windshield wipers replaced as soon traces of cracks and scratches appear on the windshield. Its quite common in summer for thunderstorms to occur, and this may lead to ruptures and cracks on the rubber of your wipers. This may prevent the car wipers to remove water effectively. If you are replacing the blade, change all of it and not just the rubber. 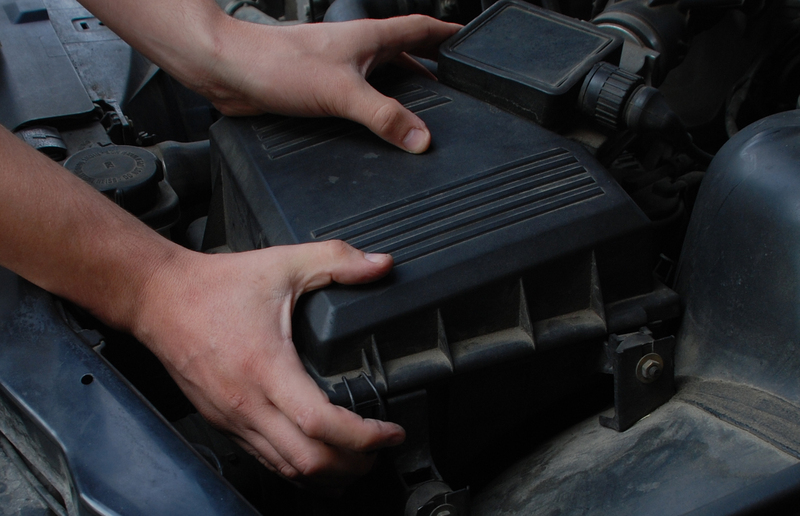 If you want your car to run efficiently during summers, you must take care of its air filter. Most car maintenance tips guides will advice you to change the filters once the winter season is over. This is because in winters, the air filters get clogged up with salt and grime, leading to poor fuel efficiency. Therefore, every summer, car owners must get the filters replaced to achieve optimal gas mileage. As a general rule of thumb, replace the filters once your car completes 12,000 miles of driving. Once the winter season is over, and summer begins, get the fluids of your car checked. Fluids in the power steering, brakes, and coolant must be checked so as to detect any episodes of leakages. In winters people do not take their cars out frequently, and this may lead to leakages of various fluids. Thus, its vital to change the fluids and also the oil. Replacing the battery or recharging it is also essential. 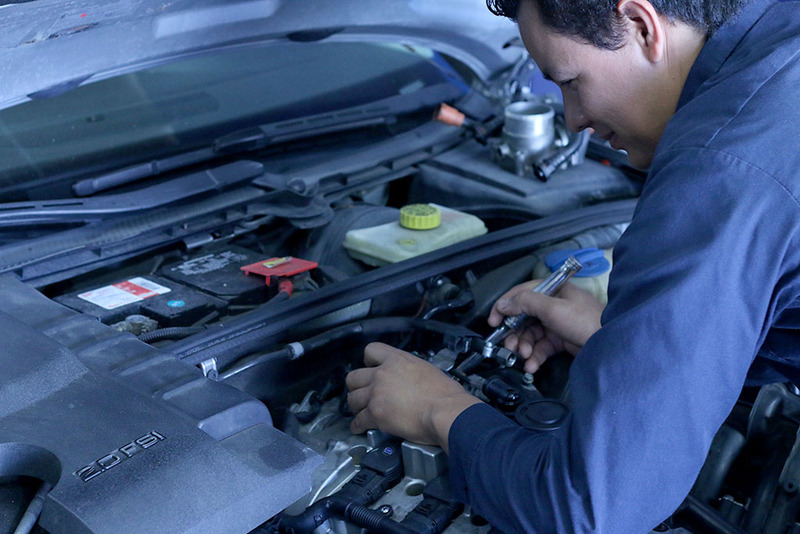 For your car to run properly in summer, the belts and hoses need to be inspected to ensure that these are working fine. Hoses placed inside the radiator pump the coolant to the engine, and any crack will lead to an overheated radiator. Thus, its important that you inspect for any wear, tear or cracks present in hoses at regular intervals. Belts cool the engine and must be checked for any wear or tear. One indication that the belts are not in good condition is if these appear overtly slick. Every summer, make it a routine affair to clean the undercarriage of your car so that it becomes free of salt, usually used to melt ice collected on roads. Salt tends to collect in the undercarriage of a car and causes the metal to rust. Therefore, cleaning it is a must. 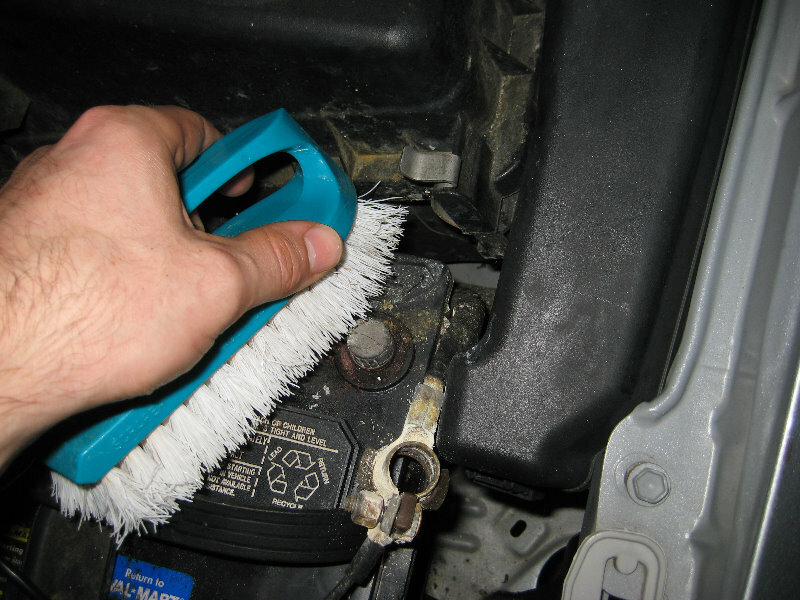 Grime collected will also make your car’s engine work harder, causing it to over heat. Take your car to a washing garage or clean it up yourself using water. Cars work harder in summer and one can see recurrent cases of battery leakage, wiper blade tears, and ineffective cooling system. Thus, its essential that you follow these 10 best car maintenance tips to make sure that your car runs smoothly all through the sultry months and does not pose any threat to your life.